I’m going to put the year at 1981. 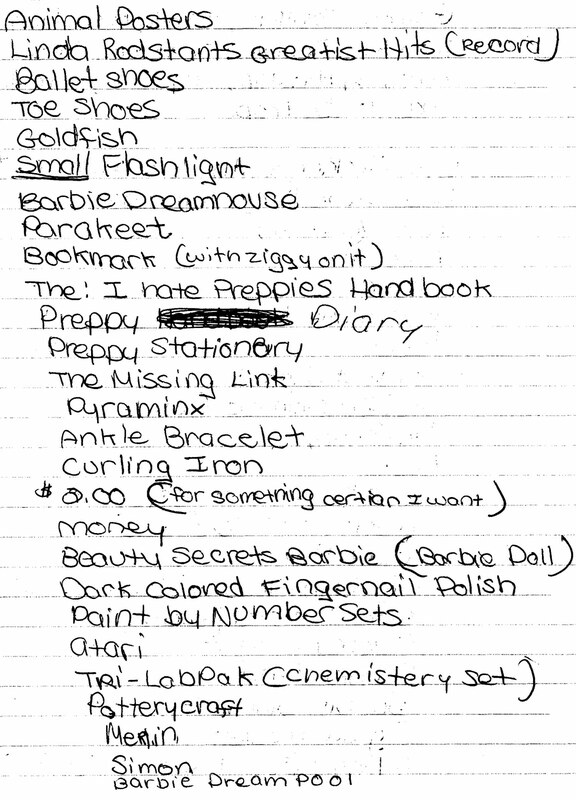 The I Hate Preppies Handbook, Pyraminx, and Missing Link were all released that year, so 1980 was too early. 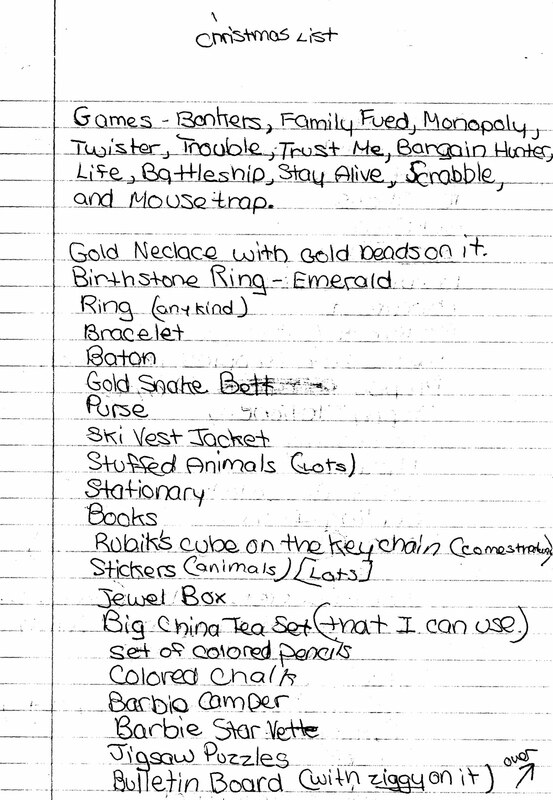 I don’t see anything on the list which was definitely released past ’81, but I didn’t go out and research all the Barbie stuff, either.